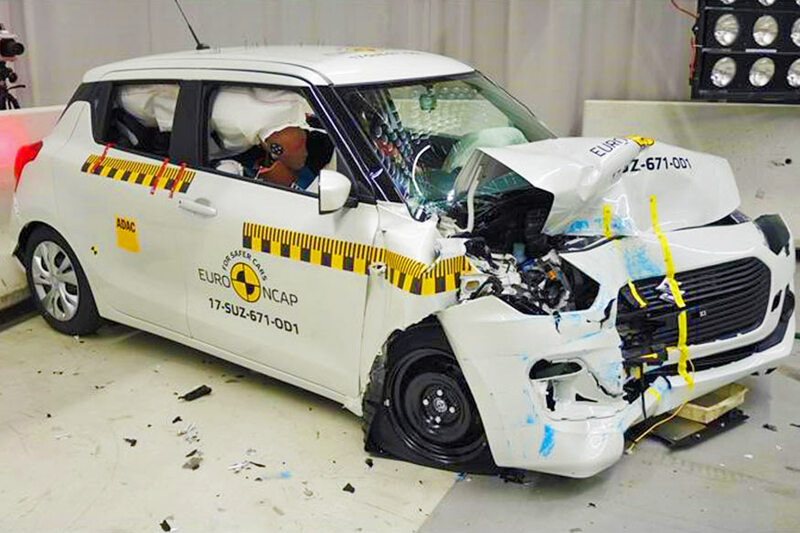 Maruti Suzuki India Limited, has revealed that 9 out of their 15 cars on sale in India comply with the new crash test norms that will be made mandatory by 1st October 2019. These models include the S-Cross, Ciaz, Ertiga, Vitara Brezza, Baleno, Dzire, Swift, Ignis and Celerio. The cars that don’t comply are cars like Omni, Gypsy, Eeco, WagonR, Alto range. By the time the crash test norms come into effect, either these cars will be updated for safety, or discontinued from line-up. The new crash test norms for full frontal impact, off-set frontal impact and side impact have been already in force on cars launched in India since 1st October 2017. From 1st October 2019 these will be extended to all cars sold in India while, new pedestrian protection norms will come into effect on all new car launches. Maruti Suzuki Alto, WagonR, Omni Gypsy, and Eeco are both crucial for company sales. The company sells around 50,000 units per month of these cars in India as of today. They are much in demand by across the country, Thanks to lower maintenance costs.